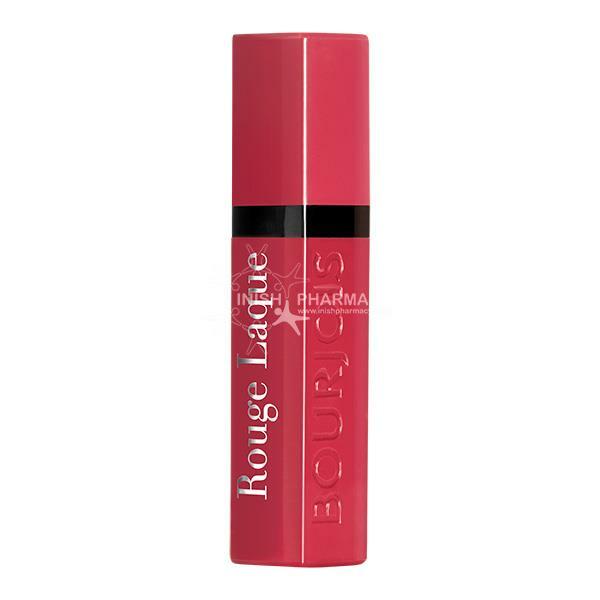 The Bourjois Rouge Laque Liquid Lipstick is a gorgeous wet look lipstick. 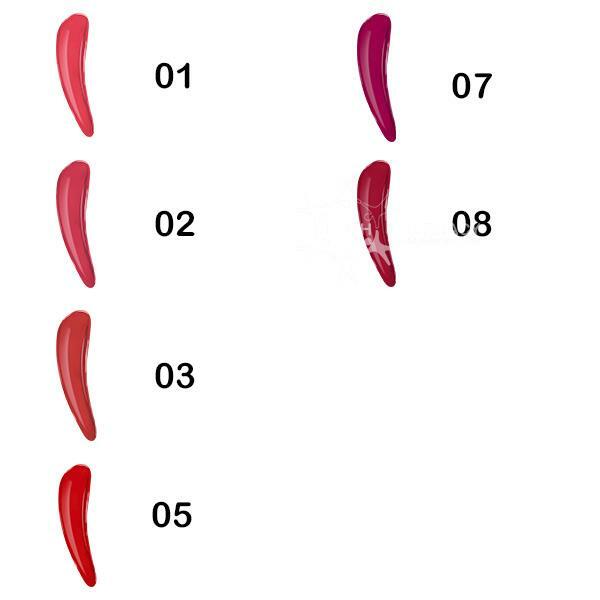 The non-sticky lipstick creates an intense colour that adds up to 10hours hydration to your lips. Available in 6 shades.